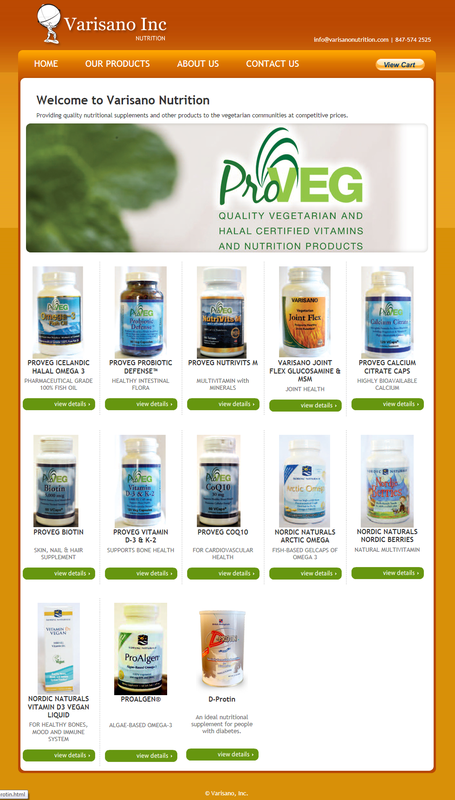 Varisano nutrition was founded in 2008 to provide vegetarian communities quality nutritional supplements and other products at competitive prices. All products are made in GMP certified facilities adhering to strict control procedures. Their products are consumed by our patrons, therefore, we feel deeply obliged to provide very strict quality assurance for all our products. Their formulations are well studied. Our focus is providing products for prevention of disease by ensuring proper nutrition support. we encourage you to always consult your health care providers.